New construction cleanup from Miss Brightside’s Maids provides cleaning services for new apartments, homes and smaller commercial jobs. Renovation companies, contractors and property developers all can benefit from our new construction cleanup services. The importance of having a proper final cleanup on a construction site cannot be overstated. Having a sparkling clean, clutter-free property to present to prospective buyers adds value. Additionally, new construction cleanup has the added benefit of keeping construction workers safe from injury. Unlike routine home or office cleaning, new construction cleanup is much more labor-intensive – hauling away the last of the construction debris removal may involve heavy lifting. Ladder work may be necessary to access vaulted ceilings and light fixtures. 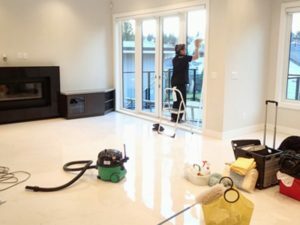 Also, new construction cleanup can include cleaning large floor-to-ceiling windows inside and out, removal and clean up of paint splatter, plumbers glue, and sawdust, finishing up with a thorough vacuuming. Our customized new construction cleanup is committed to meeting your specific cleaning requirements and ensures you meet sensitive deadlines. From construction debris removal to fine detailing, Miss Brightsides Maids makes sure your property will be more than ready for its grand opening debut! 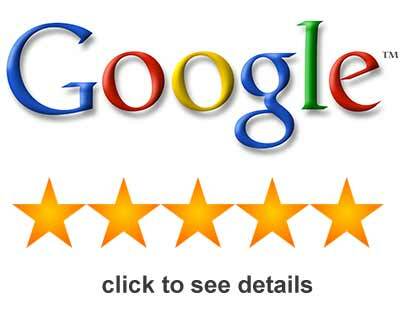 For new construction cleanup in Overland Park, Kansas, you can count on Miss Brightsides Maids for superior service. Additionally, we are prepared to offer a scheduled cleaning maintenance program that allows you to protect your investment and maintain the cleanliness and appearance of the entire facility. For service that shines, call Miss Brightsides Maids at 913-782-1710 or contact us with the quick services form!